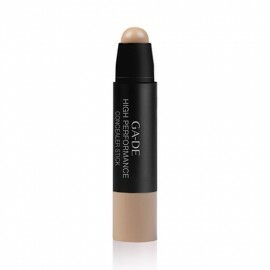 The Rich And Moist Concealer Stick is a high coverage, creamy concealer stick that minimises the appearance of blemishes and redness. 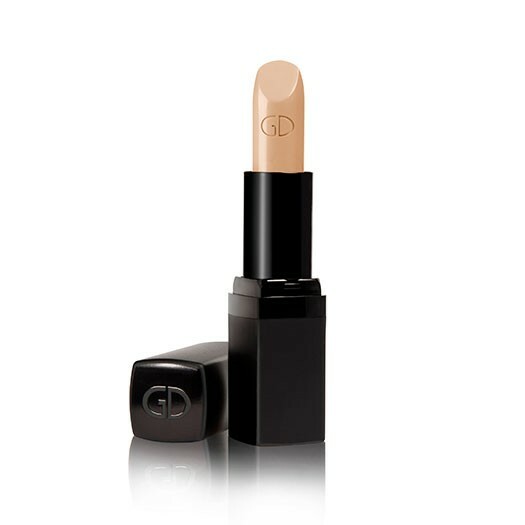 Our Rich And Moist Concealer Stick is an ultra-smooth, gel-based concealers stick that acts like a foundation for the perfect balance of coverage and radiance. 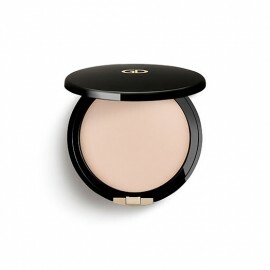 The innovative formula features soft-focus light-reflecting pigments, helping to soften and minimise the appearance of fine lines, imperfections and under-eye circles, bringing instant luminosity to dark areas. 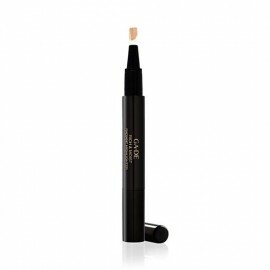 Also, the concealer is enriched with protecting antioxidant green tea extract, rich & moist concealer stick adds new vitality to the skin for a glowing complexion while extending makeup wear. 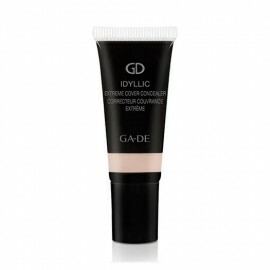 Leaves the area around the eyes visibly refreshed and rejuvenated. 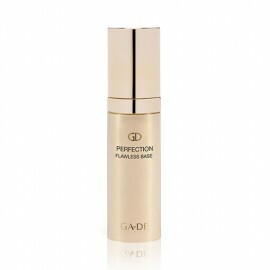 With daily use, signs of fatigue diminish and the complexion becomes radiant and even.